LCD display: 3" TFT screen Multi Languages, such as English, French, Spanish, Arabic, etc. 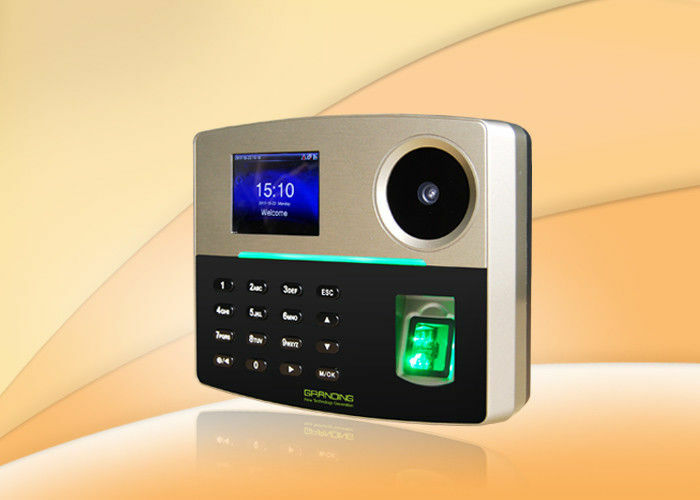 GT800 is an advanced Multi-biometrics identification time attendance terminal with 3Gfunction. With the latest Palm & Fingerprint identification algorithm and streamlined technology, a varety of authentication metods, improve the security and eficiency of verification. Communicating via WIFI, TCP/IP, and USB hot, it ensures a smooth connection and data transfer, also can customize POE function. Built-in battery provides 3-4 hours operation if power failure. It is much populr in office, factory, school, hospital and many other places.